Here at the Eden Dora Trust for Children with Encephalitis, not only do we have absolutely incredible teams of Patrons and Trustees – we also have a growing team of amazing Professional Advisors! 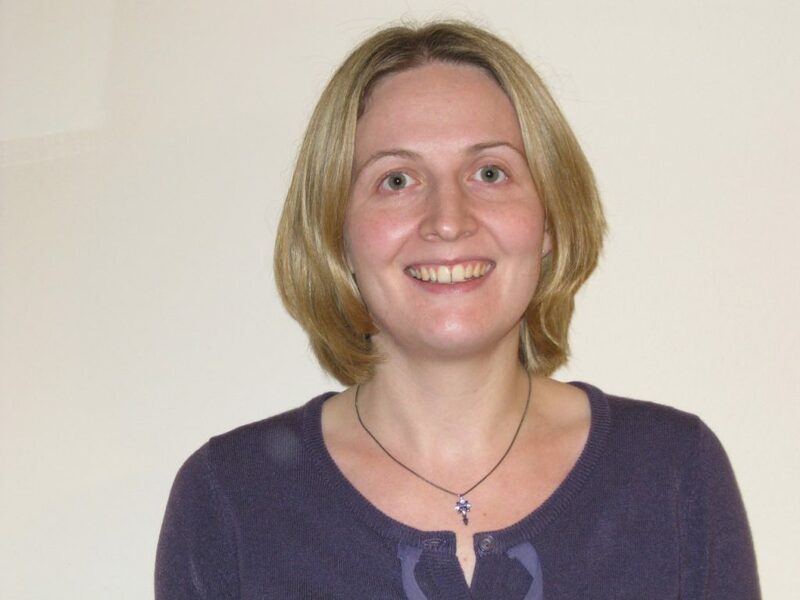 Beth Wicks is an Education Consultant, specialising in acquired brain injury (ABI). She has worked with young people with acquired brain injury, their families and schools for approximately 30 years. She acted in an advisory and training capacity to education providers and completed expert witness reports for the court. She has retired from those aspects of her work but continues to work on specific projects. She has been involved in research regarding school difficulties following acquired brain injuries, spoken regularly at national and international conferences and has written or co-authored many publications, including the textbooks: Educating Children with Acquired Brain Injuries (second edition in press) and Effective Learning After Acquired Brain Injury: a practical guide to support adults with neurological conditions. She has co-authored material to support young people with ABI and their families for the Child Brain Injury Trust. 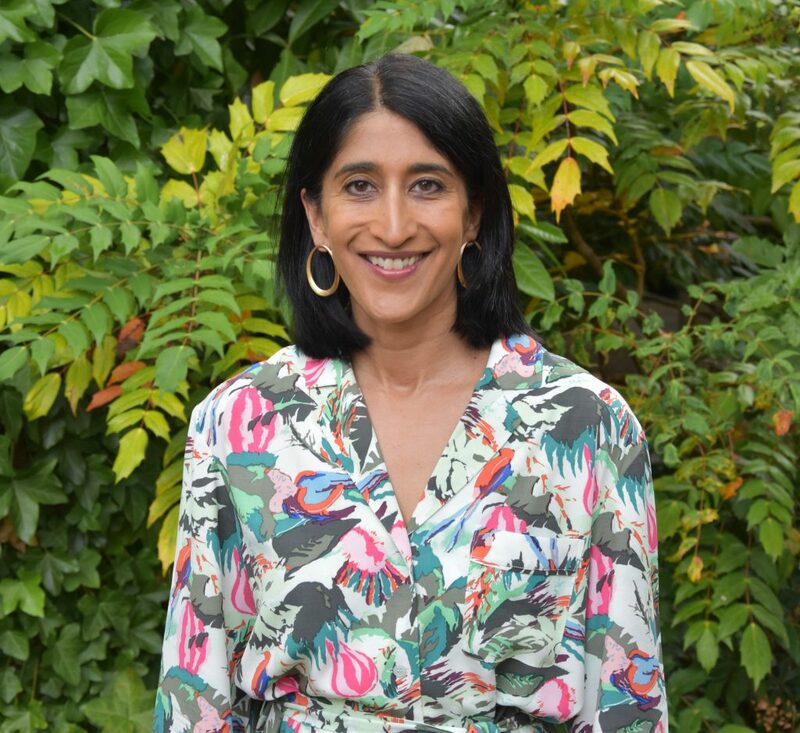 She has been a consultant to a number of innovative projects and programmes for young people with acquired brain injury and regularly contributed teaching sessions for post graduate courses in paediatric neurodisability and neuropsychology. 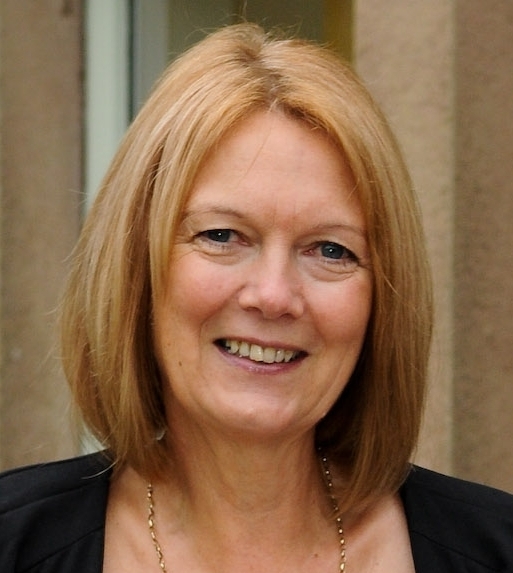 In addition to being a founding board member of the International Paediatric Brain Injury Society, she is a member of the Criminal Justice and Acquired Brain Injury Interest Group; has previously run family and teenage support groups and has acted as a board member, trustee or advisor for a number of UK ABI charities. Dr Hampson has over 10 years’ experience of working with people with neurological conditions in acute, outpatient and community settings. 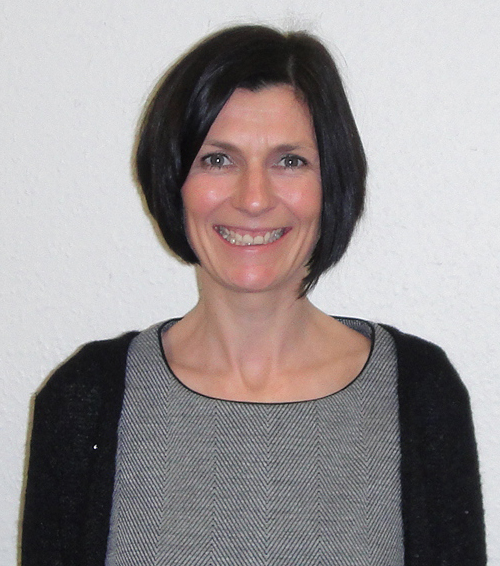 Currently she is the sole Neuropsychologist for inpatient children’s neurosciences at Sheffield Children’s Hospital, providing highly specialist assessments and interventions to children and their families experiencing a wide range of acquired and developmental neurological conditions. I am Janine Reynolds and I have been a paediatric nurse (RCN paeds) since 2005. I have worked in the field of sleep medicine as an experienced Nurse Specialist in Sleep since 2008 and in 2009 the opportunity arose to combine my business degree and my nursing skills, along with my colleagues at Sheffield Children's NHS Foundation Trust, I set up a new nurse-led Sleep Service, which included carrying out diagnostic sleep studies. I run paediatric sleep clinics to provide specialist sleep advice to educate and support parents / carers and children / young people. Providing a high quality evidenced based care of children/young adults attending the sleep disorders service. Working as part of a multidisciplinary consultant led team and providing leadership to the growing behavioural advisory sleep service. Regularly undertaking clinical audits, research and supporting other staff in the Paediatric Sleep Disorders Service. Nathan Hughes is a Professorial Fellow at the University of Sheffield. His twenty years of research have focused on the needs of vulnerable children and their families: with a particular emphasis on education and criminal justice. He is perhaps best known for his work examining the criminalisation of young people experiencing neurodevelopmental difficulties, including those related to Acquired Brain Injury (ABI) - which emphasises the great prevalence of disability among young people involved in the youth justice system, and the processes of educational disengagement and restricted access to justice that lead them there in the first place. 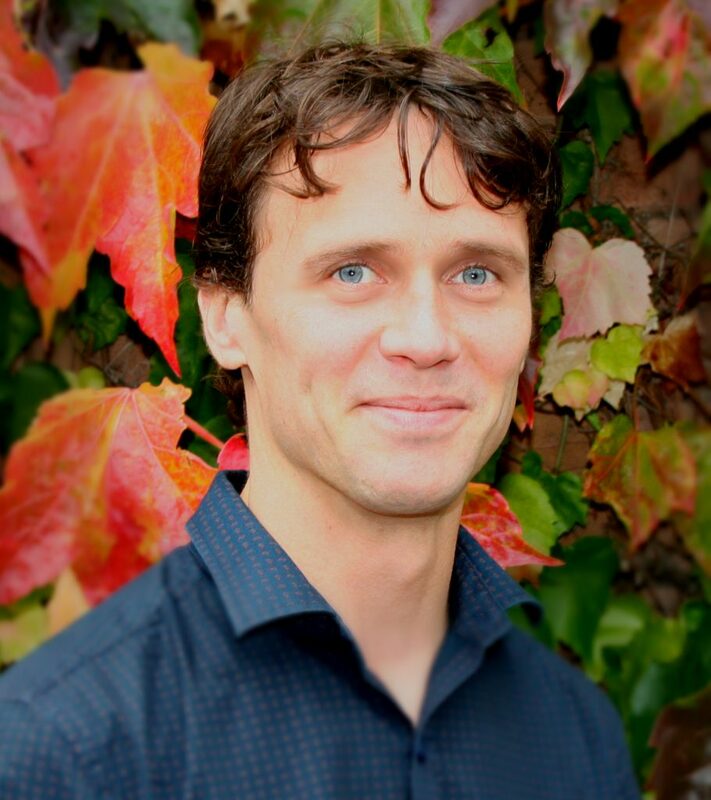 Nathan is committed to ensuring his research has an impact on policy and practice, through engagement with Parliamentary committees and groups, and the training and support of professionals and practitioners. He is also a visiting professor at the Centre for Postgraduate Nursing Studies of the University of Otago, New Zealand, and honorary researcher at the Centre for Adolescent Health at the Murdoch Children’s Research Centre, Melbourne. 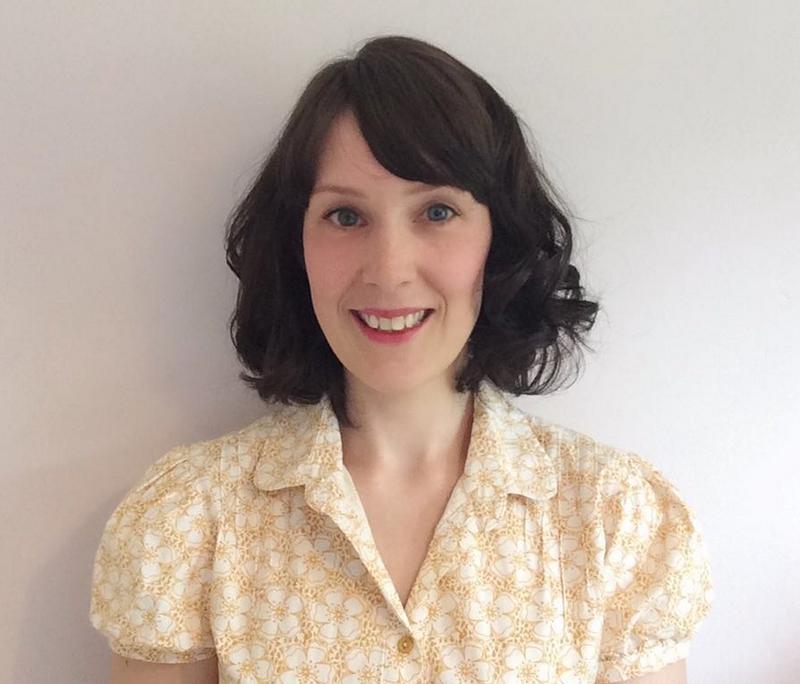 I am Jessica Nurney, a Paediatric Occupational Therapist currently specialising in Sensory Processing Disorder, with previous experience of working with children and families affected by Encephalitis. 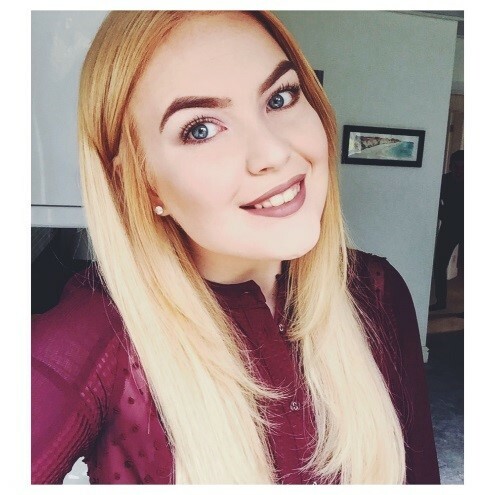 I graduated with a Bachelor’s of Science in Occupational Therapy, and have training in Sensory Integration, amongst extensive knowledge of other physical and mental health conditions including acquired brain injury (ABI). I have previously worked as a Community Paediatric Occupational Therapist in Sheffield. Within this role I worked with families of children and young people across Sheffield with physical disabilities and conditions that impact upon their level of day to day independence. At the moment, I work within a private service providing assessment and intervention supporting children and young people with mental health, sensory processing difficulties and independence skills. The role of an Occupational Therapist when working with anyone who has an acquired brain injury is quite simple; to aid their independence. Occupational therapy is incredibly important during immediate and ongoing recovery for someone with an ABI. An Occupational Therapist can provide solutions and strategies for fatigue, planning and sequencing skills for independence in school/work/home environments and can help children and families work to build new skill sets, and gain crucial independence skills and the child’s executive functioning. An occupational therapist can also influence memory strategies, sensory processing difficulties and associated mental health difficulties. 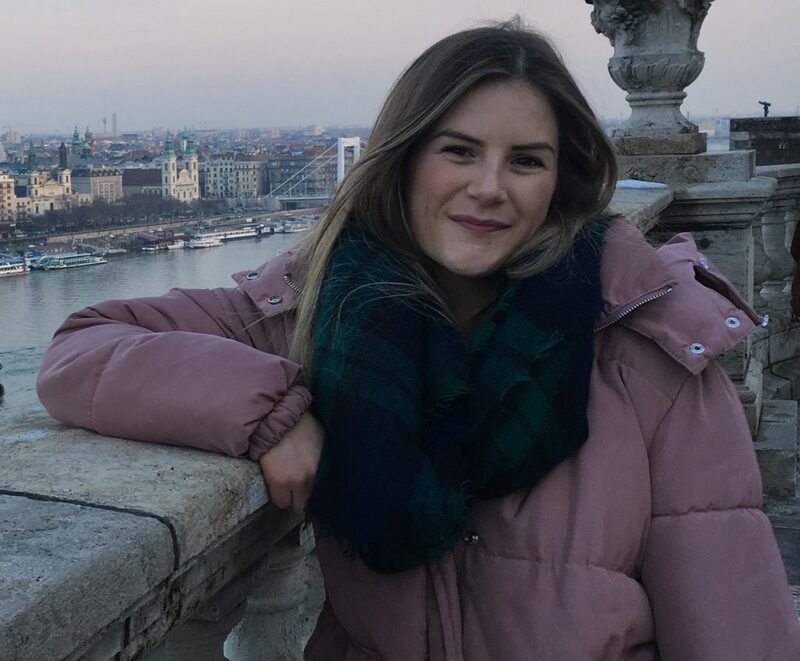 My name is Laura Pinches and I work in the intensive care unit at the Evelina Children’s Hospital in London where I care for children aged 0-18 with a range of medical conditions and illnesses. I have been a qualified paediatric nurse for the last four years, during this time I have cared for many children who have been critically unwell with Encephalitis and also children undergoing extensive neurological rehabilitation for brain injuries and other neurological conditions. On a personal level, my cousin Liz (seen in ‘other children’s stories’) was desperately ill with Encephalitis in 2011 and has experienced an extremely complex and difficult rehabilitation. I have seen 1st hand through her experiences, the struggles of living with an Acquired Brain Injury and how life changing Encephalitis can be. As a Consultant Clinical Psychologist in the Paediatric Neuropsychology Service of Nottingham University Hospitals NHS Trust, my clinical work involves working with children, adolescents and young adults with Acquired Brain Injury and neurological, neuro-oncological and neurosurgical conditions. My specific clinical and research interests are in Encephalitis and Epilepsy in childhood, as well as paediatric Acquired Brain Injury. I’ve carried out research looking at the health-related quality of life of children post-Encephalitis, and collaborated on lots of projects/publications aiming to support an understanding of the longer-term outcomes for children and adolescents after Encephalitis.